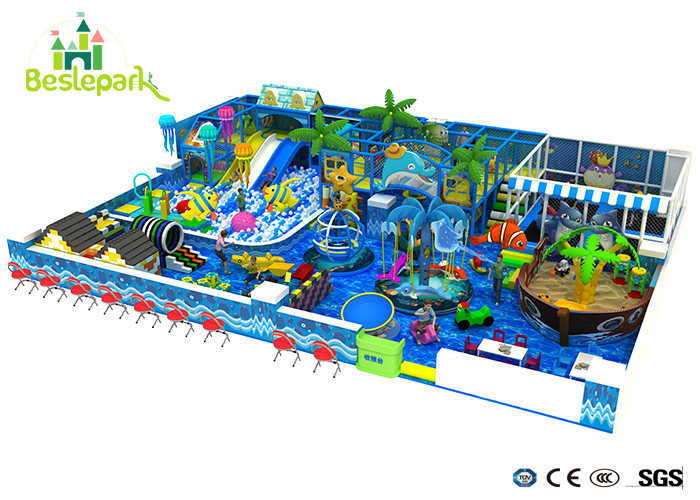 Plastic Slide, Mat, Galvanized Steel Pipe, Pvc Foam, Soft Toys, Etc. Applied range: kindergartens, shopping malls, restaurants, community, residential quarters and other kinds of indoor and outdoor venues. Size: Can design according to customer requirements. Soft leather: leather soft and natural, wear breathable, clear lines, cortical feel good. Galvanized pipe Size: long 6m Outer diameter 48mm In line with international standards GB / T244-97, 1.2mm, 1.6mm thickness specifications. 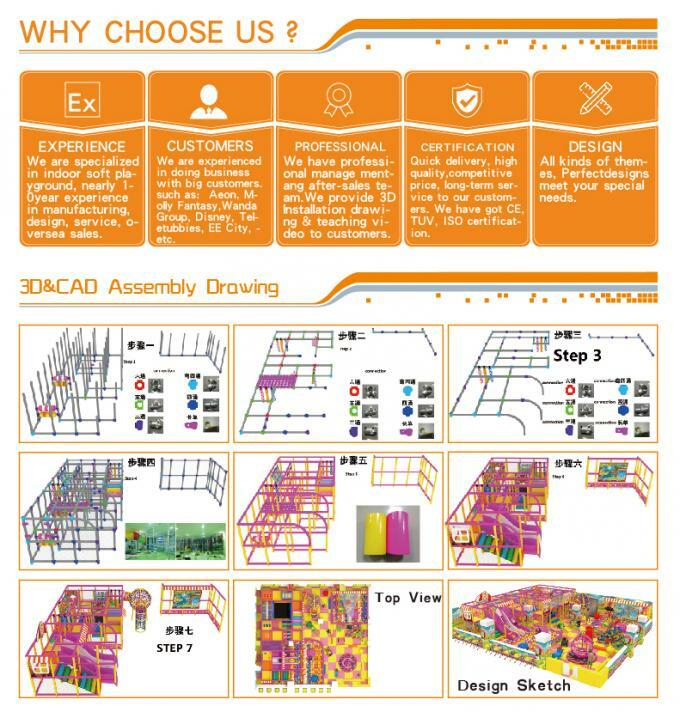 Once you place the order, we can freely offer the customers Installation Manual. 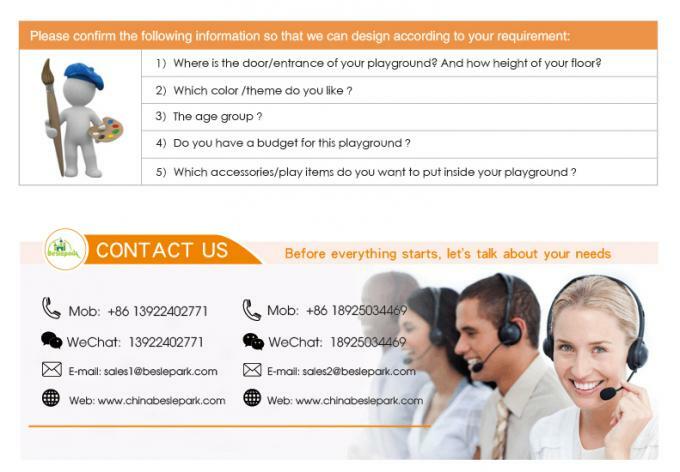 And other detail list about the product, such as component list, we also can do it. Just please inform us in advance. Component: fiberglass slide, Mat, Galvanized steel pipe, pvc foam, soft toys, etc. Component: Plastic slide, Mat, Galvanized steel pipe, pvc foam, soft toys, etc.